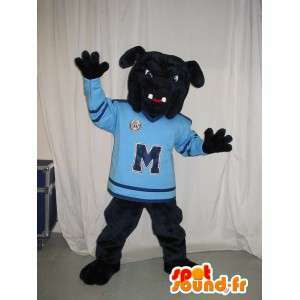 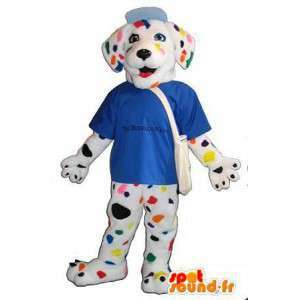 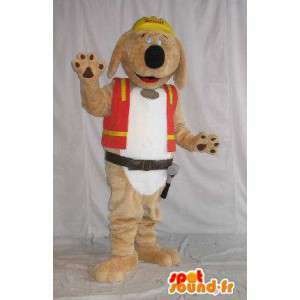 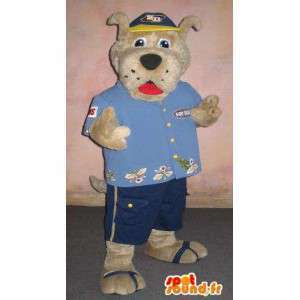 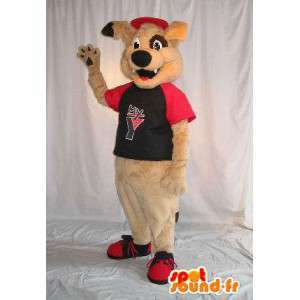 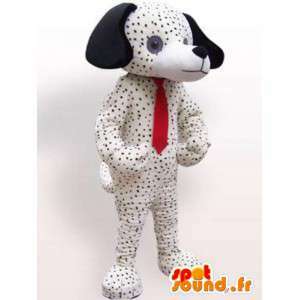 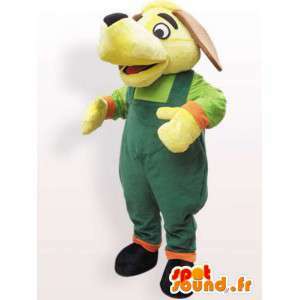 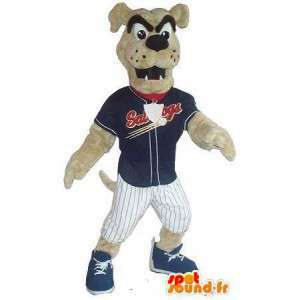 Mascot depicting a dog in worker outfit, with orange jacket with reflective stripes, tool belt and helmet construction on the head. 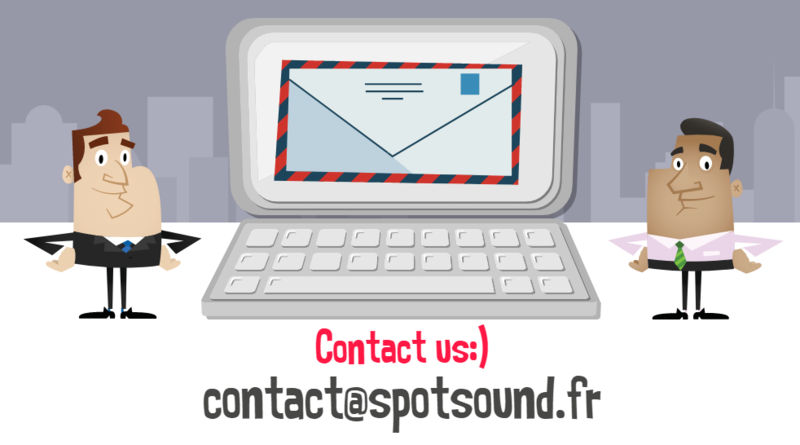 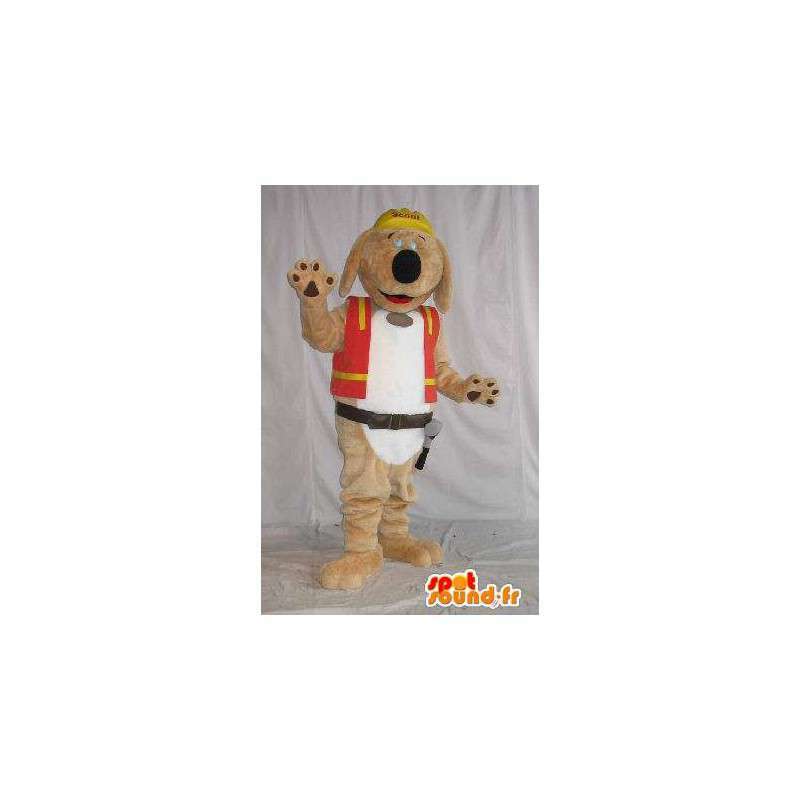 This disguise is customizable with your company logo and is very well suited to animate a booth in an exhibition dedicated to the construction industry. 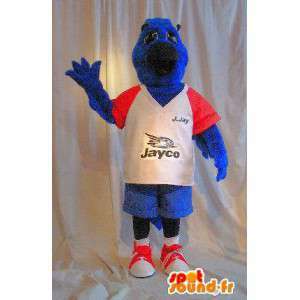 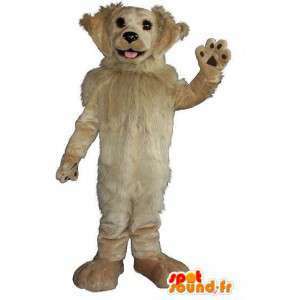 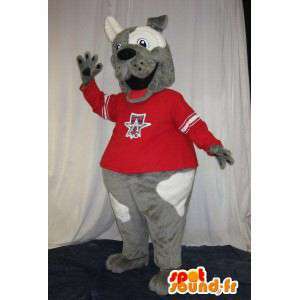 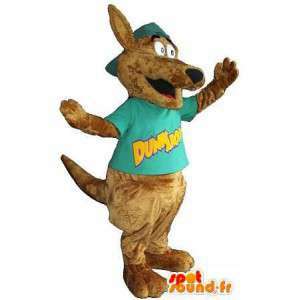 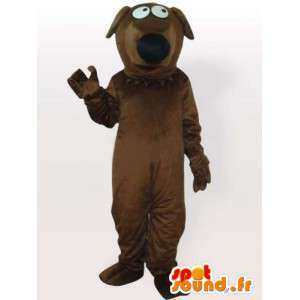 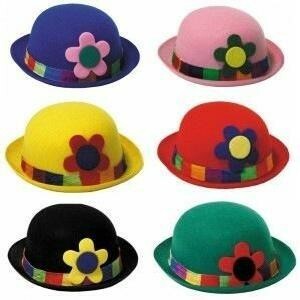 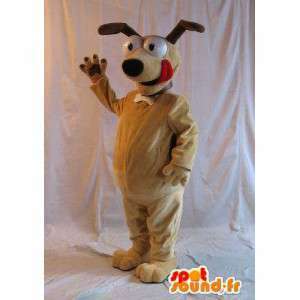 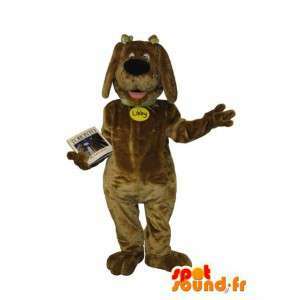 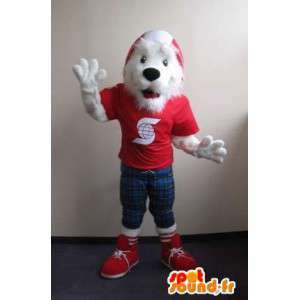 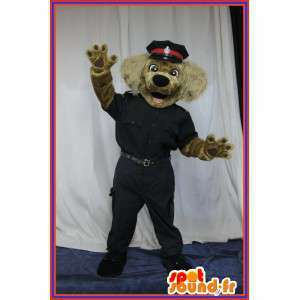 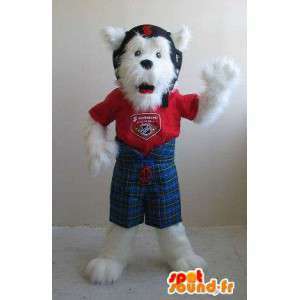 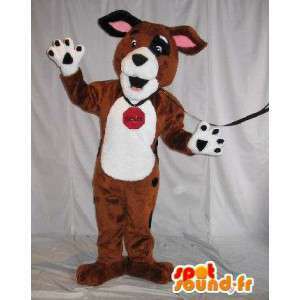 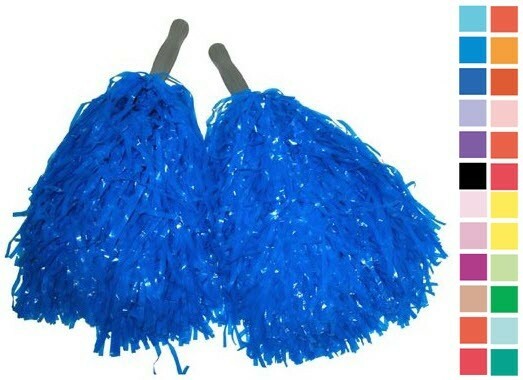 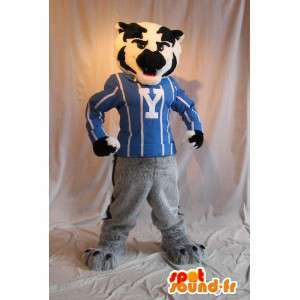 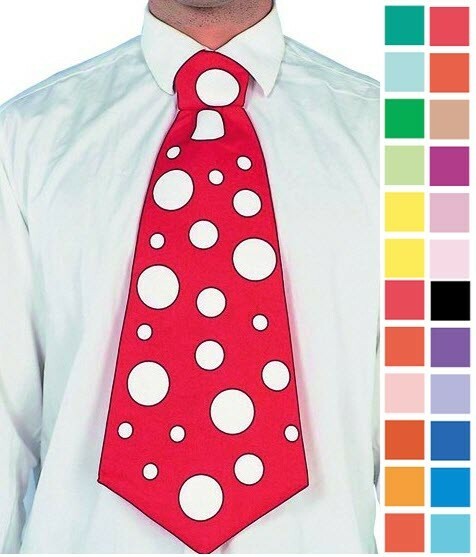 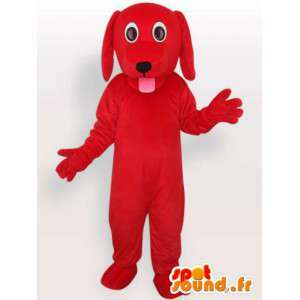 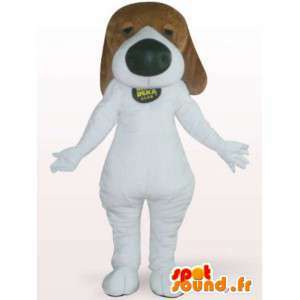 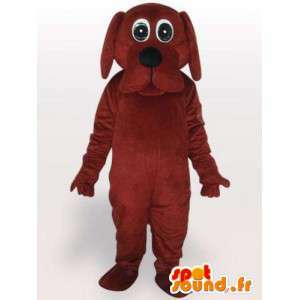 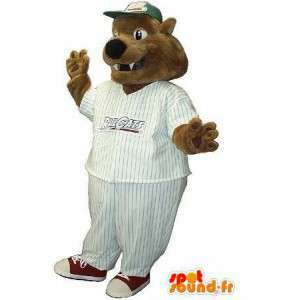 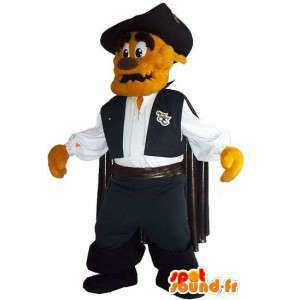 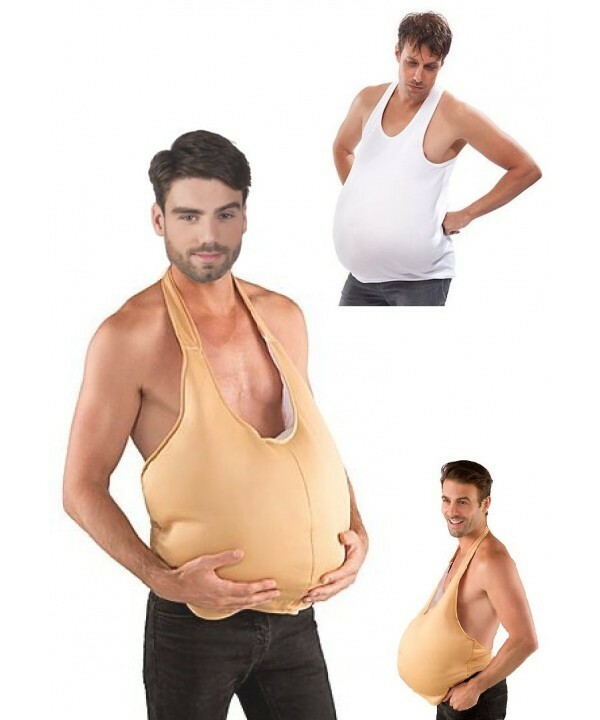 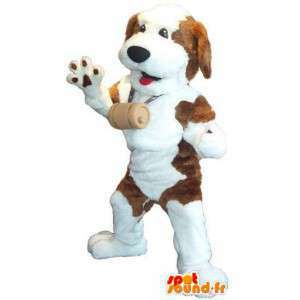 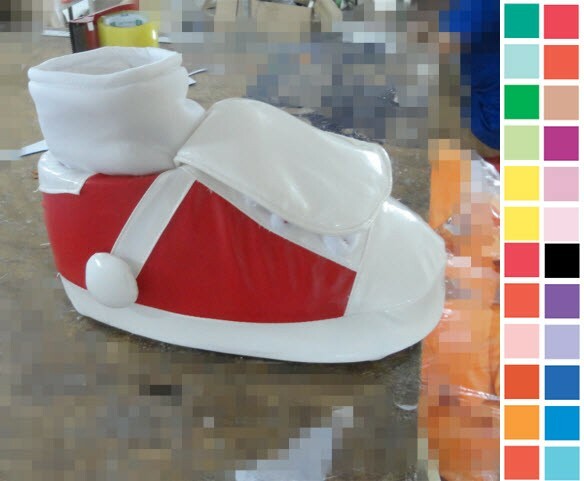 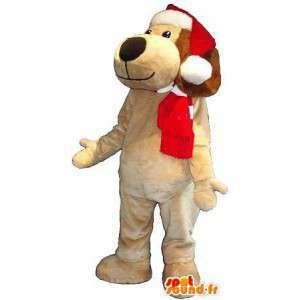 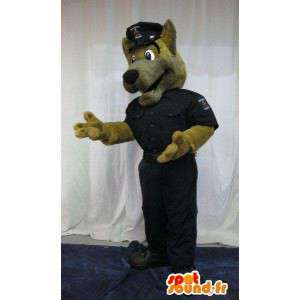 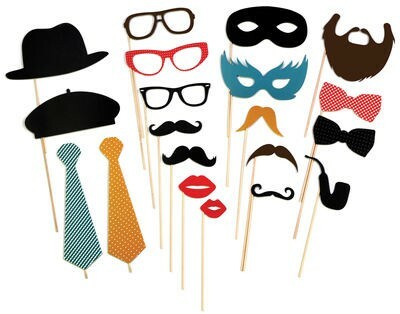 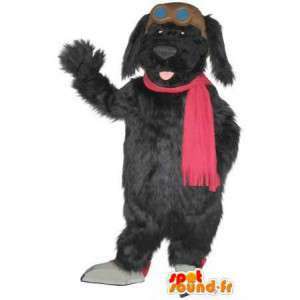 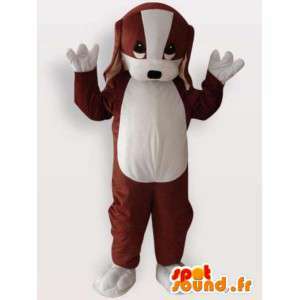 Available in 7 sizes, this costume is sent quickly and with different accessories for free.